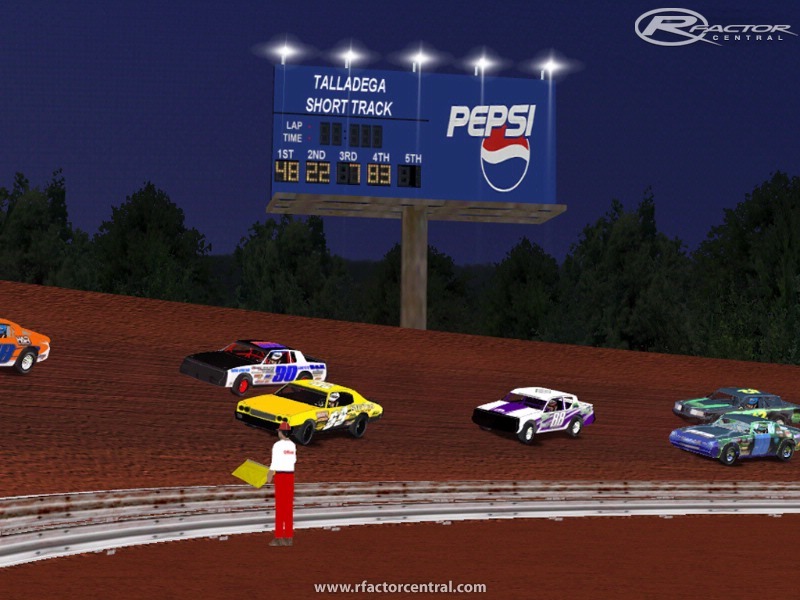 This track has all new Ai & also the crowd & announcer sounds from version 2 were removed so when using other teams created mods you won't here the obnoxious noises coming from the track. This is a very fast 1/3 high banked oval that has some of the closest racing on it. 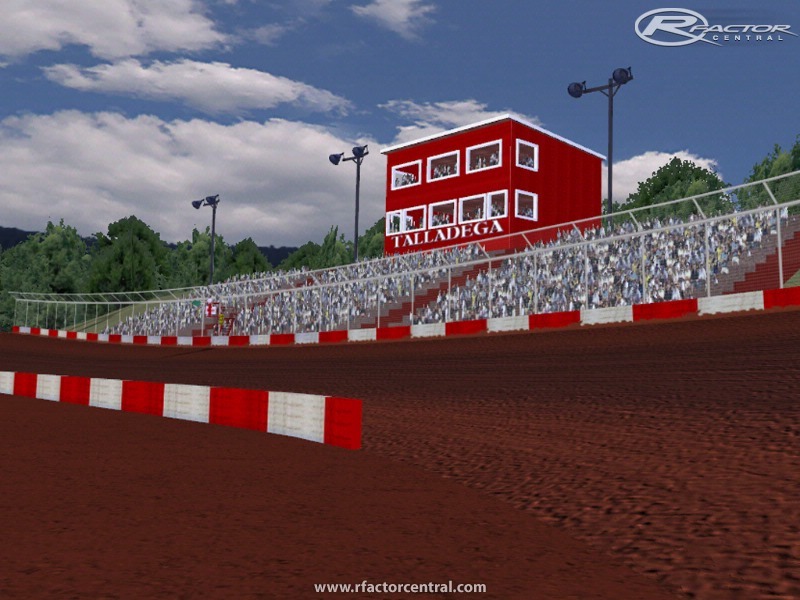 There are currently no setups for Talladega Short Track by DirtWorks Designs. Add a Setup.